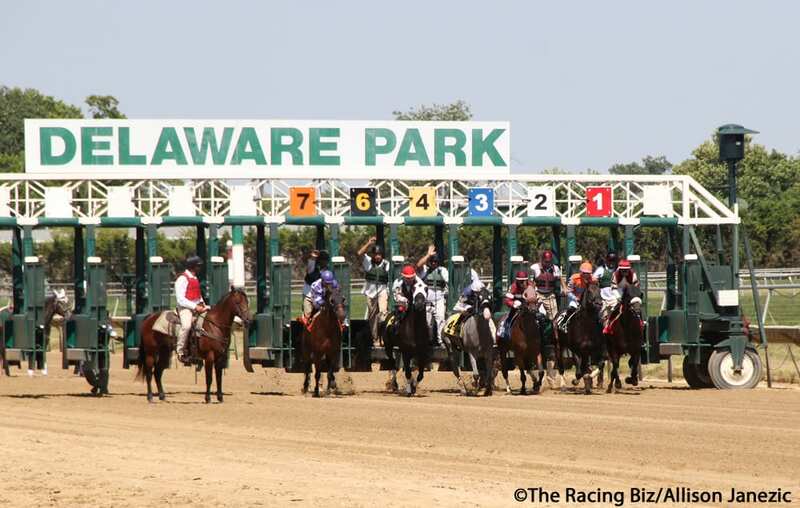 Delaware Thoroughbred Racing Commission Chairman W. Duncan Patterson announced at the March 20 Commission meeting that candidates had been selected for the position of Associate State Steward and Safety Steward. Tony Langford will join Chief State Steward Fritz L. Burkhardt and Cynthia L. Smith in the stewards’ stand, while Eric Coatrieux will take over as safety steward. The Commission chose Tony Langford, a level 1 Steward and racing official with a national racing background, as associate steward. He has worked in Florida and Texas. Chairman Patterson remarked that his racing background, experience, and interview were well received. John F. Wayne, the DTRC Executive Director, said that Mr. Langford ‘s resume displayed a broad spectrum of positions, most recently being a Level 1 Steward for the Texas Racing Commission. The Safety Steward position was awarded to Eric Coatrieux, a former trainer and current racing official on the Maryland circuit. “He brings to the table a trainer’s perspective and should do well in this new role,” advised Chairman Patterson. Both of these individuals possess a deep respect for the racing industry and its goal toward fairness and maintaining a high level of regulatory oversight. The Delaware Thoroughbred Racing Commission regulates and oversees the sport of Thoroughbred and Arabian racing in the state.